John Mayer will be visiting the Bell Centre in Montreal on April 1, 2017 after 7 years of absence in the metropolis. The American guitarist will present his tour The Search for Everything. This tour will be divided into three parts, one with a full band, one acoustic and the last accompanied by the John Mayer Trio. 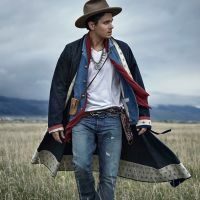 John Mayer has traced his way to glory. To date, it has 6 studio albums while the release of the seventh is scheduled for Spring 2017. 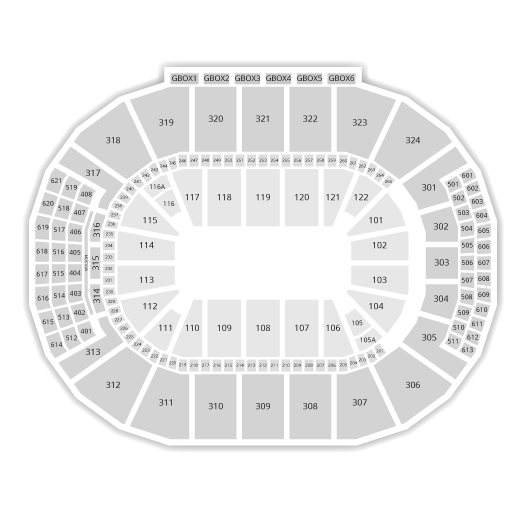 Be the first informed if we receive new tickets for John Mayer. You will than get a priority choice in our tickets inventory. Enroll yourself to our priority waiting list for John Mayer to be alerted when new tickets are available. Filling this form doesn't engage you to any purchase.